Everyone utters the word YouTube as it is the most commonly used social media site to watch the videos regularly. 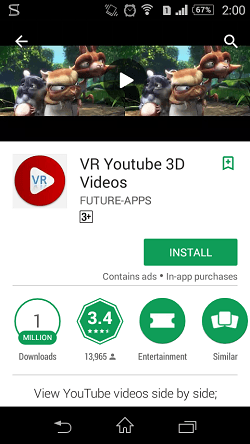 This is the only YouTube VR App which fulfills the user requirements by introducing the advanced features to the audience at the each moment they watch. 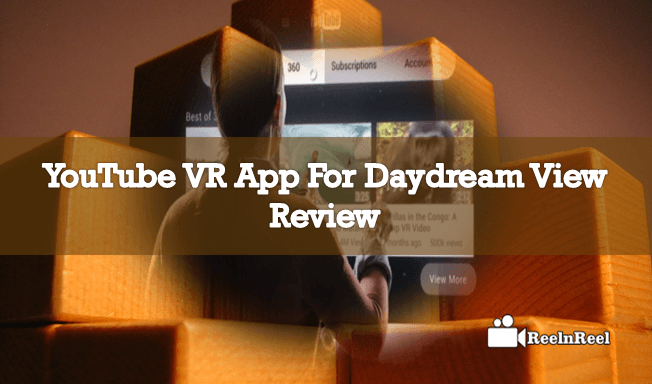 Now it has blown its video strategy by launching the YouTube VR App for Daydream view. These headsets have been developed by the Google and it wants that each user should have VR experience of real-time when they are watching the video content of YouTube. The combination of YouTube VR app with daydream will bring the user dreams into reality by giving VR experience at their hands. The built-in VR app of YouTube will especially for virtual reality. Through this, the users can watch the videos though they are 360 degree or normal videos in a virtual reality mode. With the help of this app, the audience can make voice search and as well as can subscribe to the different channels. The searching of video content can be done in a simple way with the involvement of keyboard and voice. 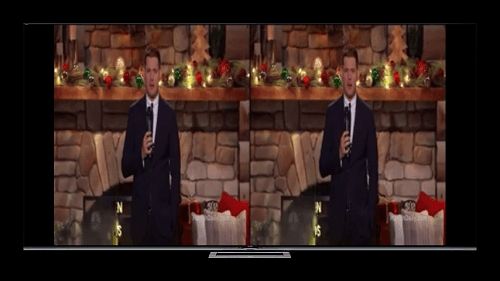 After using this app the player controls can be used surf and watch the video content simultaneously. While using this app it seems like YouTube mobile app which is very simple to operate. With the help of this app, we will be pushed to the theater mode option to have the picture house experience which impersonates the real mode of theater. The special audio feature will bring the real theater environment while watching. 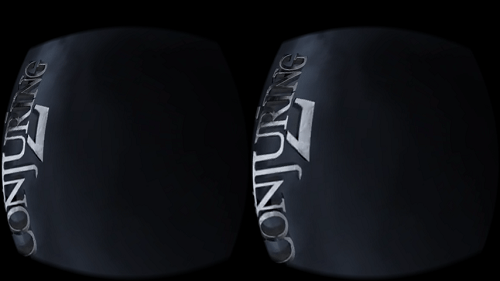 The 360-degree videos can also be watching just by moving the controls to view all surroundings. Most of the popular figures are partnering with this YouTube VR services like Buzzfeed, StyleHaul, SWoozie, Tastemade, CollegeHumor and Curiscope. 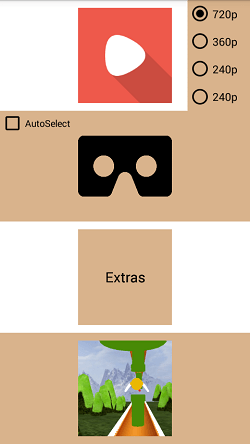 The YouTube VR app and Google daydream headsets are inter-related each other. To have the complete entertainment with full of fun just make sure to use of both at the same time.